Today, a majority of business is conducted online or electronically. Bank transactions, payments, applications, emails, etc., are all a part of our normal day to day activities online. This information is stored and recorded on the hard drives of the machines we are using, a treasure trove of information for an identity thief. No problem, just delete the information before you throw away that computer, cell phone, or tablet. Well, think again. Hitting the delete button doesn’t remove your files, it simply removes the pathway to the file. 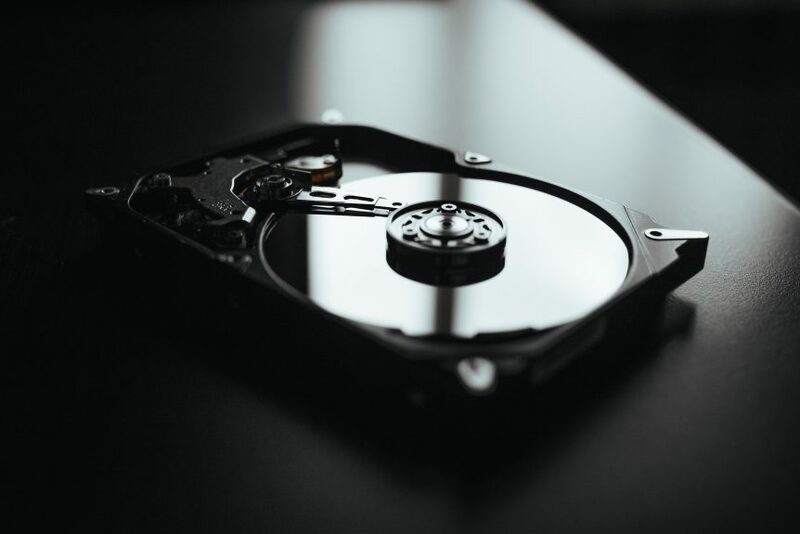 Studies indicate that over half of the hard drives found on the second-hand market have retrievable personal information still on them. The tools necessary to find and gather this information are easily accessible and relatively simple to use. All it takes is one motivated thief to gather your bank statements, mortgage application, or other important information. To fully protect your information, hard drives should be destroyed or shredded prior to disposal. This can be accomplished several ways, with the primary objective being to prevent the hard disk from spinning up or the computer chips (in SSD’s) from being accessed. Newer hard drives, specifically solid-state drives, must have the chips inside destroyed in order to prevent information recovery. Again, destruction is the only surefire way to prevent access. 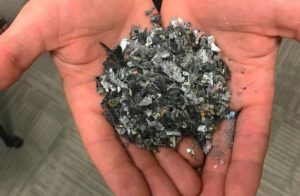 So when it is time to replace computers or cell phones, remember to remove the hard drives or memory containing devices prior to disposal so that you can destroy or shred them. DataShield employees utilize several different hard drive shredders. Each shredder is designed and operated in a way to meet your needs when it comes to data destruction. From solid state hard drives found in newer computers, tablets, and cell phones, to old hard drives with platters and disks, DataShield has a shredder up to the job. Our new micro-shredder destroys cell phones and tablets while our larger shredders are designed to tear through platter type hard drives in no time at all. DataShield has the ability to securely transport your drives back to our facility for destruction or we can bring the shredders to your facility for on-site destruction. Either way, our methods are AAA Certified by The National Association for Information Destruction and your information is destroyed forever. For secure storage from time of removal until destruction, DataShield will place data destruction carts in your office alongside your paper shredding carts at no extra charge and only service the carts when it is requested. These carts always stay locked and secure. To prevent unauthorized access, a custom insert slot made specifically for small electronics and hard drives is installed on the top of the cart. Simply place your equipment in, and it is secured until you schedule destruction. Contact us today to learn more about having a free data destruction cart placed at your facility. Call (402)-898-5000 or email info@datashieldcorp.com.